The Smart Living Lab is currently housed in the blueFACTORY’s Blue Hall. Its facilities include different systems for measuring energy consumption and sensors to monitor comfort levels. The redeployment of the Blue Hall marks the first stage in the transformation of the site, which was formerly the Cardinal brewery. The hall also houses other research platforms, including the Swiss Integrative Center for Human Health (SICHH) and the Biofactory Competence Center (BCC). 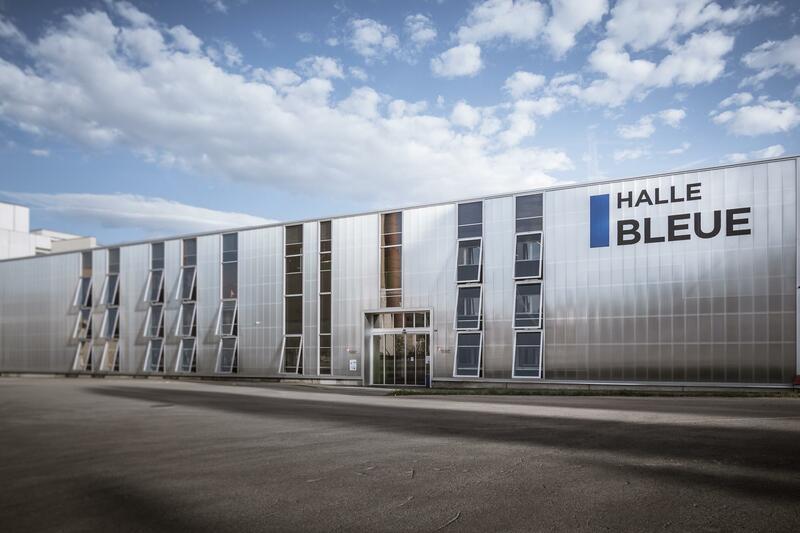 Since the end of 2015, the Blue Hall has hosted around 200 workplaces and a number of labs. Smart Living Lab researchers have 75 workplaces at their disposal. The Smart Living Lab teams are already using these spaces to find ways to improve their own level of comfort and understand their behavior patterns. This allows new experiments to be developed in real time.